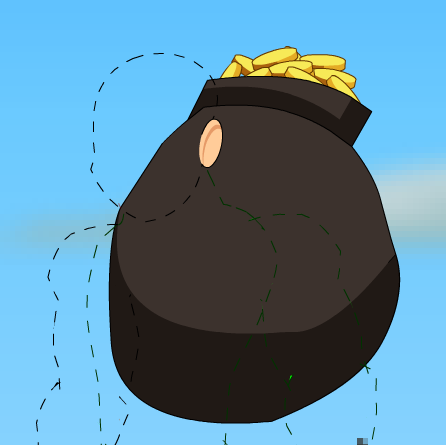 Description: It's a big sack. Of coins. Aren't you lucky?